From Ulmerton Road to Tall Pines Drive, go North to 138th Place. Go East to address. House on the right. Retention pond only within the subdivision. The city maintains mowing a path. Owner maintains at the back property line. Hello, I’m interested in 3159 138th Pl and would like to take a look around. 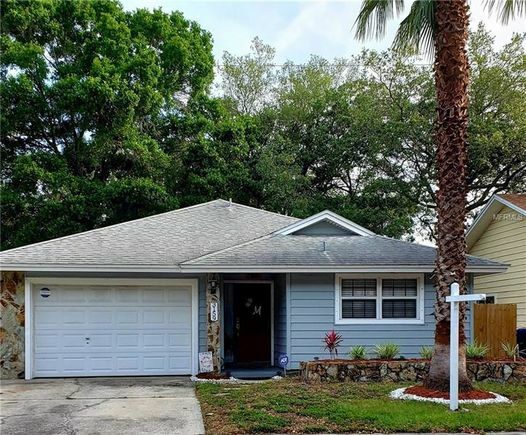 The details on 3159 138th Pl: This house located in Largo, FL 33771 is currently for sale for $214,900. 3159 138th Pl is a 1,169 square foot house with 3 beds and 2 baths that has been on Estately for 8 days. This house is in the attendance area of Southern Oak Elementary School, Largo Middle School, and Largo High School. Listing Courtesy of: MFRMLS and RE/MAX ACTION FIRST OF FLORIDA.